Many new and developing organizations are not aware of the wide range of activities that qualify under the Research and Development umbrella categories of expenses. Tailor made to Western New York’s rapidly growing Brewery, Distillery and Winery businesses, these costs will directly reduce the amount of tax your organization owes to the IRS, with the savings available to be passed back into your business for continuation of growth and development. 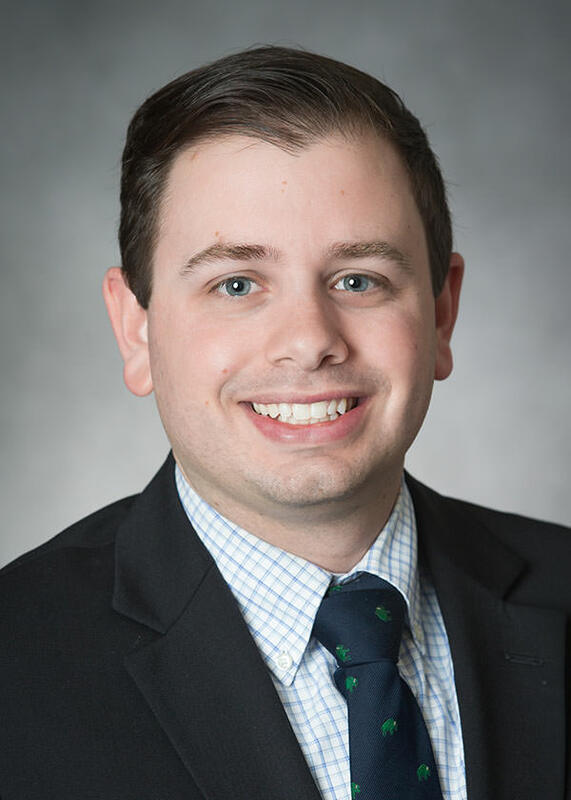 >> While the calculations can be rather complex, Dopkins R&D Tax Team is passionate about helping you take advantage of incentives that directly impact your bottom line. 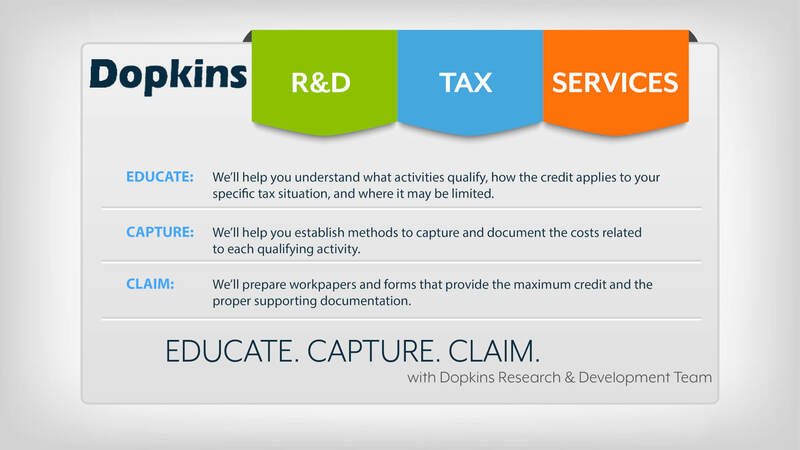 Recognizing the underutilization of this tax credit, the Dopkins R&D Team has put together a program that accomplishes three tasks: EDUCATE, CAPTURE and CLAIM. We use our knowledge to work directly with your team, maximizing the credit based on your company’s unique activities. WHAT IS A QUALIFIED TAX CREDIT ACTIVITY? Improving/Developing fermentation and distillation processes. Developing or improving the bottling/canning process. Testing designs to ensure shelf life or longevity. Testing ingredient combinations relative to new flavors or enhancements. To download the Dopkins Craft Beverage Industry R&D brochure, please click here.